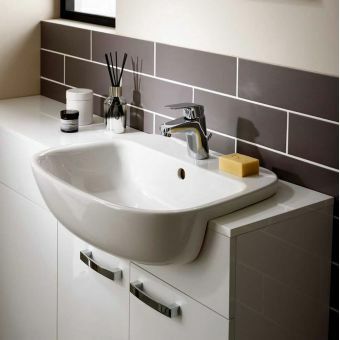 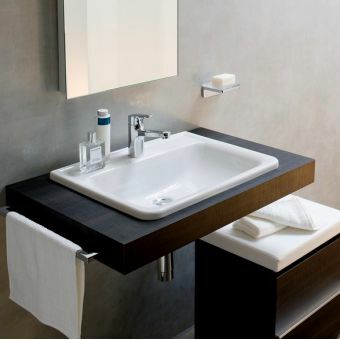 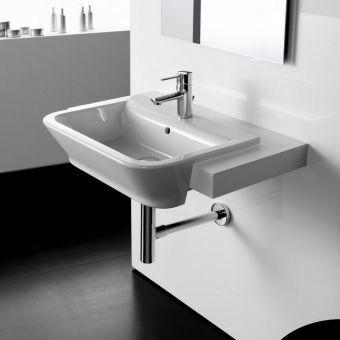 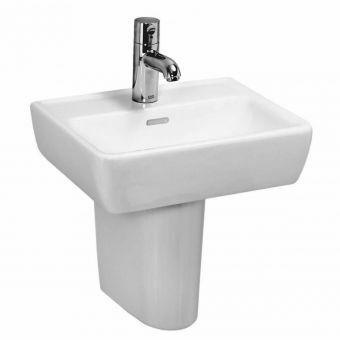 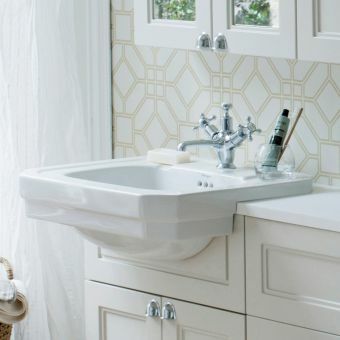 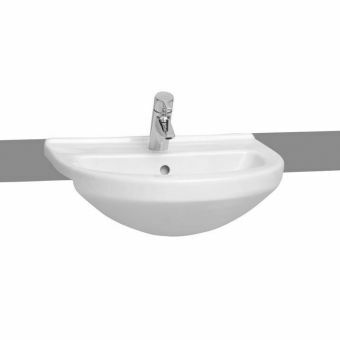 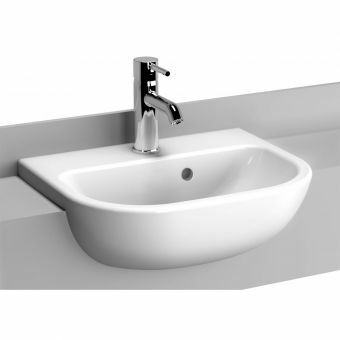 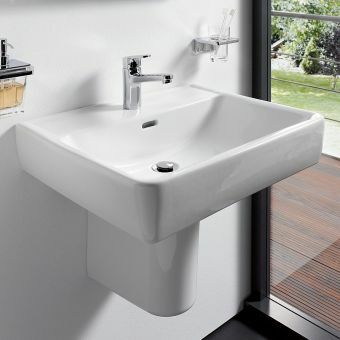 Designed to sit on the counter top or work surface, the Laufen PRO A Semi Recess Basin is fully in keeping with continental style bathroom ware, adding a fresh and welcoming wash area for the bathroom or en suite. 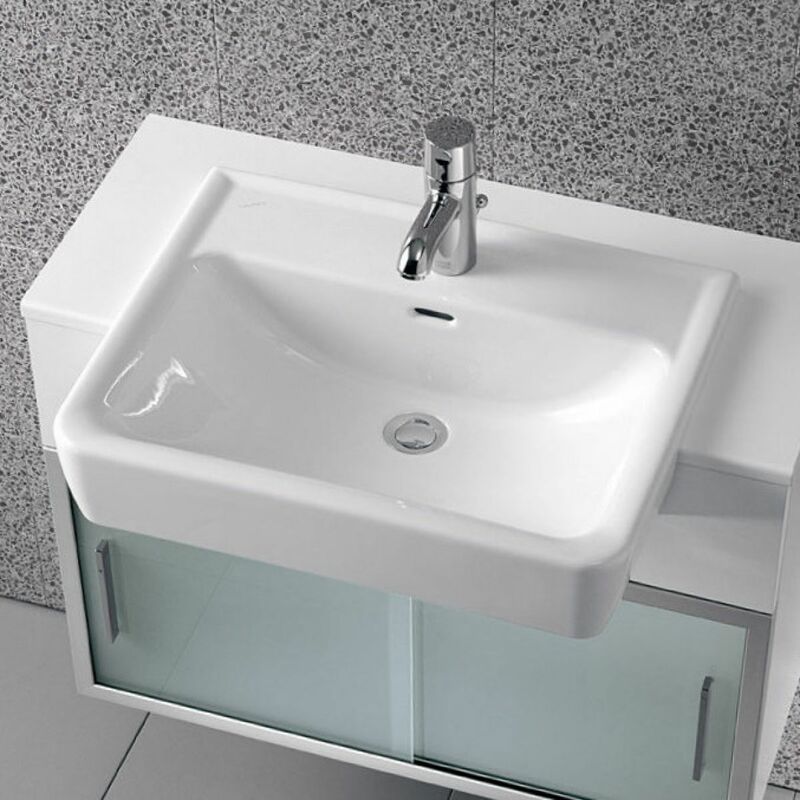 Fitted with a single tap hole, this basin can be matched with a variety of different mixer options for a range of effects. 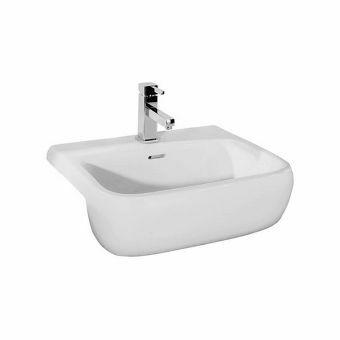 Cast in white ceramic and shaped with a curving bowl, it provides a generous fill. 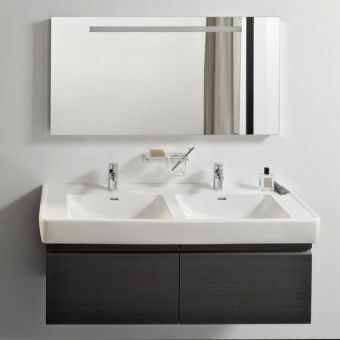 Capable of coordinating with a range of different colours and materials, it merges well with wood or mineral alike. Located underneath the tap hole is a waste overflow, please select a compatible slotted waste for this basin. 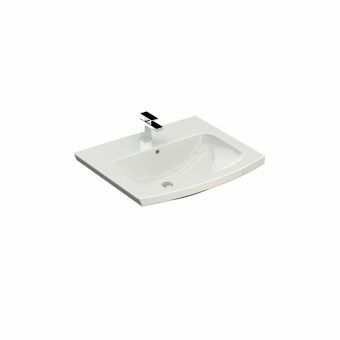 This basin measures 560mm across by 440mm.